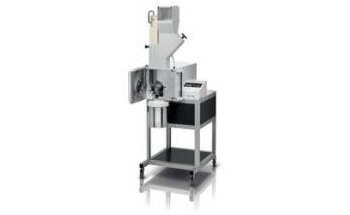 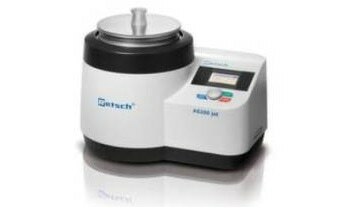 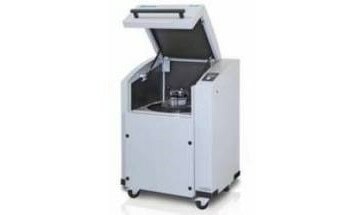 This compact and versatile bench-top system allows fast, efficient and reproducible grinding, mixing and homogenization of suspensions and powders. 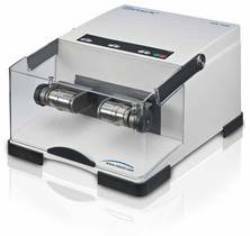 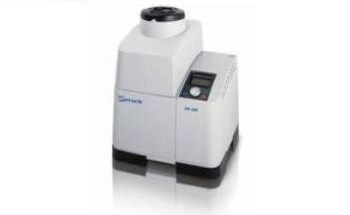 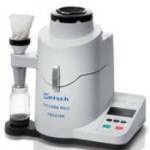 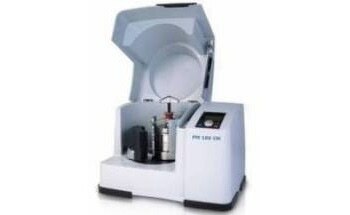 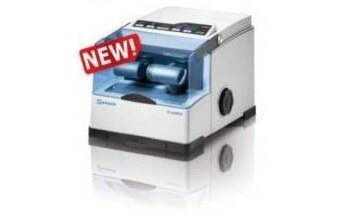 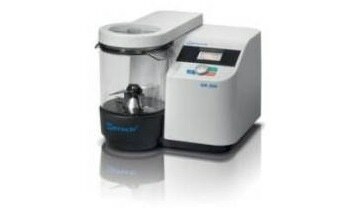 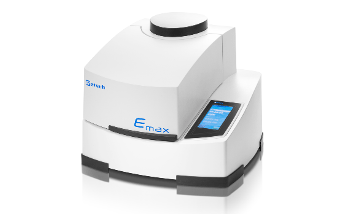 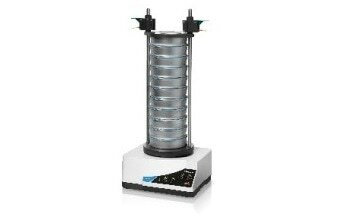 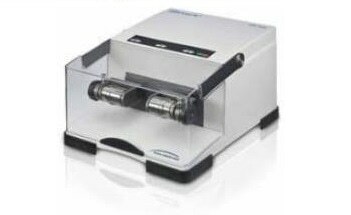 In addition, the MM 400 is ideal for DNA/RNA extraction as well as for cell disruption. 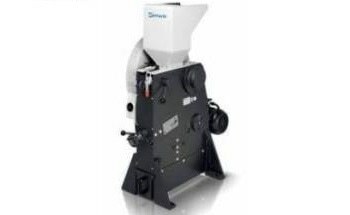 This highly flexible and high performance instrument is used in a variety of applications, such as bones, alloys, cereals, ceramics, coke, coal, drugs, tablets, glass, grains, minerals, ores, paper, plastics, soils, straw, tissue, wood and tobacco products, amongst others. 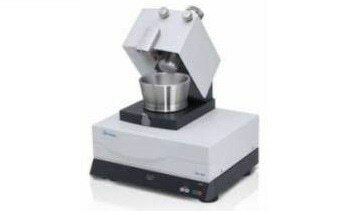 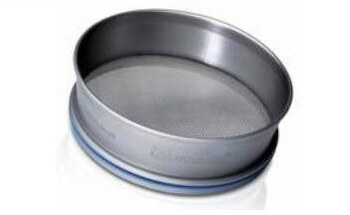 A range of accessories, such as adapter racks, grinding tool materials, and jars and balls in various sizes, are available with the mixer mill.